Do you think that your job has spillover effects on your life? If so, you’re not the only one. Many people with very stressful jobs find that it impacts their life in multiple ways. Jobs can put a lot of pressure on the family and the marriage. Initially, it might seem like these issues can be worked through, but over time, these issues can develop into serious problems that eventually lead to divorce. If you find that your stressful job is putting your marriage at risk of divorce, it’s important to choose a divorce lawyer you can trust. A recent study by the U.S. Census Bureau over five years identified that while money might not buy happiness, certain careers may help to keep a marriage together. However, this study also found that anyone working in bars and casinos end up having a higher risk of divorce. Gaming managers or those who work in casinos have the highest divorce rate, at just under 53%. Bartenders came up shortly behind with a 52.7% divorce rate. Other careers where divorce is high include telemarketers, flight attendants and people working with plastic and machines. Money was identified as a major decision to leave or stay together. The jobs with the lowest risk of divorce were surgeons, physicians, scientists and chemical engineers. Actuaries were the most likely to have a chance of a stable marriage with a 17% divorce rate and a median salary of $97,000. Commitment to a partner with an unstable income or a high level of stress at work can put additional pressure on the marriage and may cause the partners to eventually split. 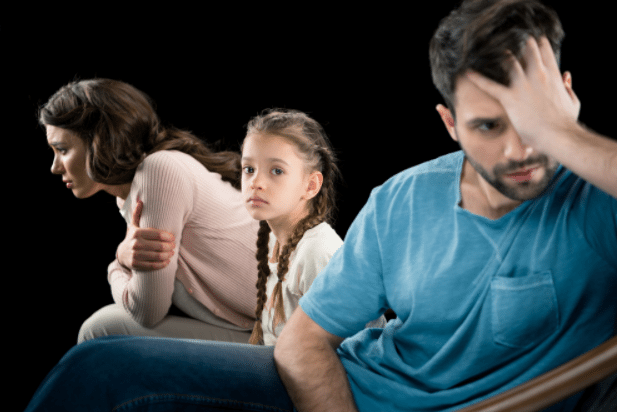 If you are thinking about divorce for some time and are curious about how to protect your interests, consult with an experienced Brooklyn divorce attorney immediately.